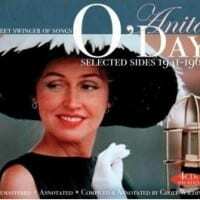 In a career - and a life - of dramatic ups and downs, Anita O'Day stayed true to her calling: jazz singer. 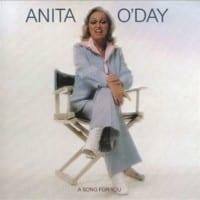 With a superb voice and an exacting approach to her craft, she was sought out by the best - like Gene Krupa, Nat 'King' Cole, Oscar Peterson, Stan Kenton and Cal Tjader. These remastered sides, the cream of a career that was thriving into the new millennium, are selected and annotated by Geoff Wilding. They will be a delight to existing O'day fans and a revelation to those new to her work.